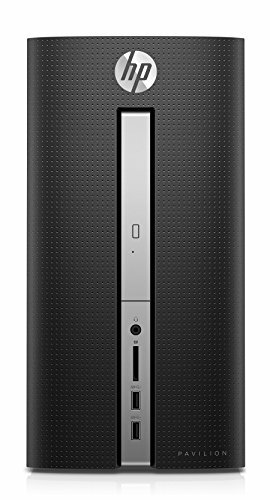 HP Pavilion Desktop: Enjoy powerful performance from this HP Pavilion desktop. 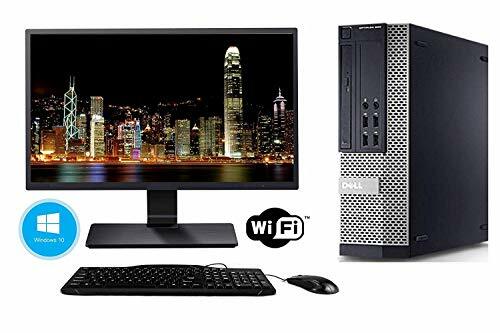 The Intel i3 processor deals with video streams and heavy files without bogging down or crashing, while the 8GB of DDR4 RAM system memory allows for effortless multitasking. 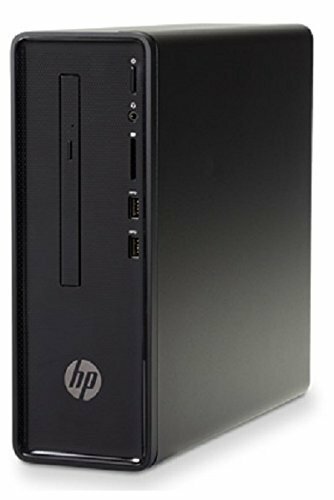 With combined storage via a 128GB SSD and a large 1TB hard drive, this HP Pavilion desktop provides reliable storage for everything from work programs to gaming files. 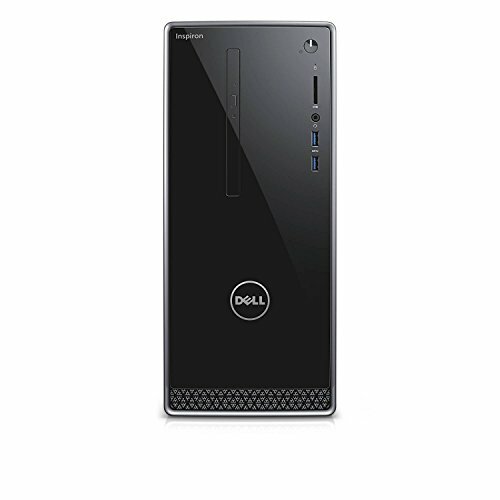 7th Gen Intel® CoreTM i3-7100 processor Smart dual-core, four-way processing performance.